Pillar To Post works closely with the ReMax and its local chapters. Your Pillar To Post inspector will help homeowners move forward with confidence. Our role as home inspectors is to be a trusted expert on behalf of you and your clients, with an industry-leading inspection report and a consistently outstanding customer experience that sets us apart from other home inspection providers. Your Pillar To Post inspector will examine all major systems and components in the home. They will identify important factors for you to consider as you make your home ownership decision. Your home inspector is always happy to answer your questions during the inspection. Pillar To Post Home Inspectors perform property and site inspections as part of the home buying or selling process. We inspect the home’s exterior to identify areas of concern for potential homeowners. Our home inspectors are trained to inspect all major items on the exterior of a home. This training allows us to identify those items on the outside of the home that should be addressed prior to purchasing the home. When the potential home buyer is aware of any issues on the exterior of the house, they have a better idea of the state of the home and know if they want to address it before or after purchasing. An essential step to becoming a homeowner is having the home inspected by a professional. Pillar to Post inspectors can identify aspects of the home’s structure and foundation that could affect the home’s overall value. Our professional inspectors will identify areas of concern and provide the information in a detailed report. The structure and foundation portion of the inspection involves checking for areas of defect and non-performance in the foundation and framing. We check the visible components of the home’s structure for things like water damage and evidence of distress and deterioration. Pillar to Post Home Inspectors provides a walk-through inspection as part of the home buying process. Our inspectors are trained to inspect all major items inside and outside of a home. With a home inspection, we provide an overview of areas of concern in a home prior to buying it. A lot rides on the functionality of a home’s electrical system. Knowing what to expect when you purchase a home is key to making the best financial choice. When you have a home in mind, let Pillar To Post Home Inspectors provide an inspection. Buying a new home is an exciting process that can feel overwhelming. When it comes time for the home inspection, trust Pillar To Post Home Inspectors to ease your mind Each of our home inspectors are trained to identify concerns that you should know about prior to purchasing a home. They will look at the major areas and components in a house and present their findings in a detailed report. Pillar To Post Home Inspectors provide several package options for your home inspection. Included in your home inspection is an overview of the house’s plumbing system. 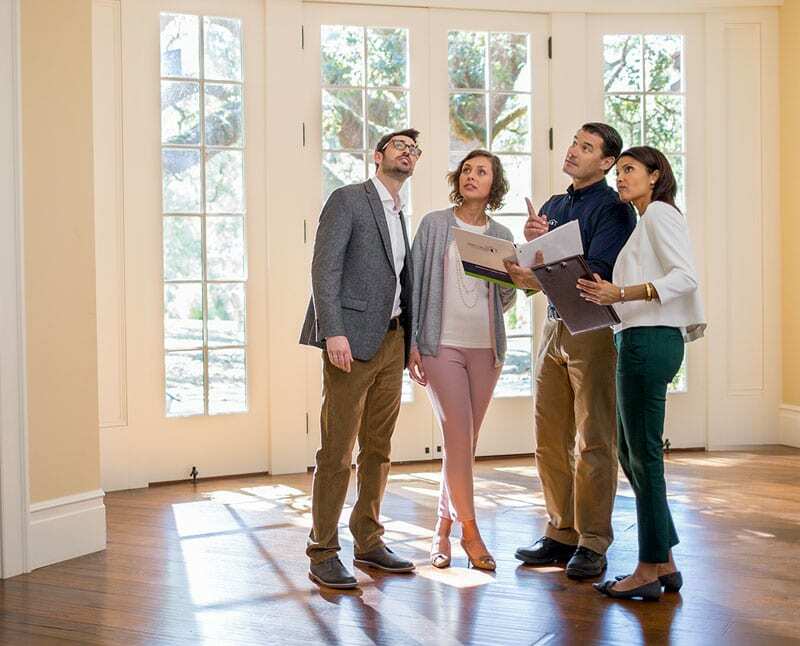 An important part of any home buying process is a professional home inspection. . As a potential home buyer, knowing the state of the home you are considering owning is vital. When you have that property inspected by one of our team, you will be given the opportunity to know more about its overall condition. Part of our process includes a thorough inspection of the home’s roof and attic spaces. Understanding more about the home will help you make an informed, confident home ownership decision. Home inspections are an integral part of the home buying process. Pillar to Post inspectors are trained to spot points of concern throughout the home, identifying items of concern prior purchase. The home’s HVAC system is a primary component of the inspection. We check the condition of each of the systems of the HVAC unit, including the thermostat, furnace, air conditioner and other relevant factors. Season and outside temperature can affect access to the unit. The condition of each part of the HVAC system is provided in the comprehensive report of the inspection. Pillar To Post Home Inspectors have a local-level knowledge of your area, which allows for a more detailed and knowledgeable inspection of your potential home. Our professional home inspectors are waiting to work with you, the Real Estate Agent. Pillar To Post’s relationship with Real Estate Agents is one of mutual trust that we strive to grow and strengthen with each home inspection we provide for your clients. Our professional inspectors are quick to respond when you reach out, and will schedule around your calendar, and that of your home-buyers.